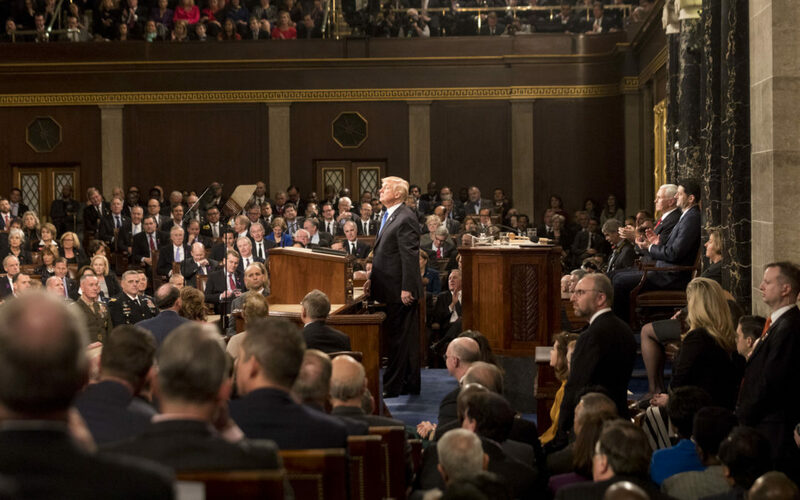 Speaker of the House Nancy Pelosi has invited President Donald Trump to deliver the State of the Union address on 5 February. 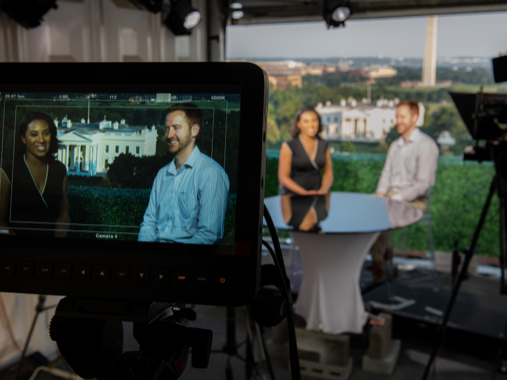 If you’re a broadcaster and need a Washington DC studio, including a rooftop stand-up position or multicam studio overlooking the White House, AIB Member Celebro could have the answer for you. Celebro’s facility at 1620 I Street NW is a little over 300 metres from the White House, and has been used by broadcasters around the world to anchor coverage of major US political events (of which there have been one or two over recent months…). If you need a Washington DC studio, talk to Celebro to see what they can offer including studios, stand-ups and connectivity.